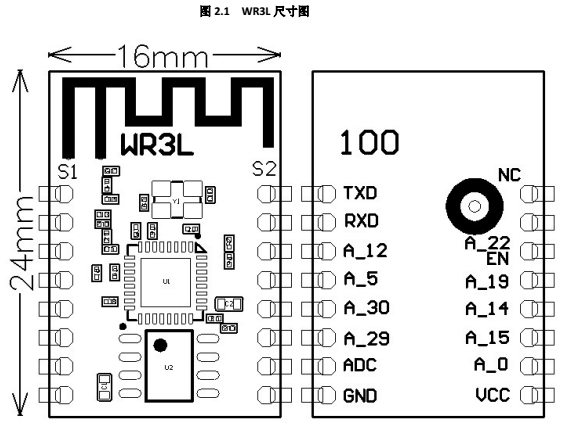 ​ WR3L is a low power-consuming built-in Wi-Fi module developed by Hangzhou Tuya Information Technology Co., Ltd. It consists of a highly integrated radio frequency chip (RTL8710BX) and an external flash chip, with a built-in Wi-Fi network protocol stack and robust library functions. 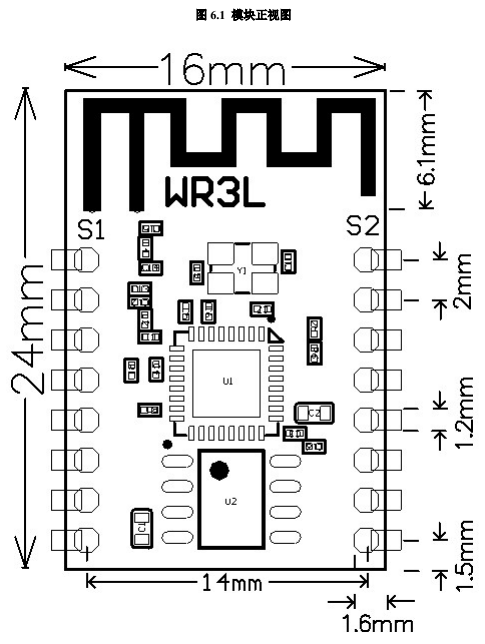 WR3L also contains a low power-consuming ARM CM4F, a WLAN MAC, a 1T1R WLAN, and the maximum basic frequency of 125 MHz, and is embedded with a 256 KB SRAM, a 2 MB flash, and robust peripheral resources. ​ WR3L is an RTOS platform that integrates all the function libraries of the Wi-Fi MAC and TCP/IP protocols. You can develop built-in Wi-Fi products as required. 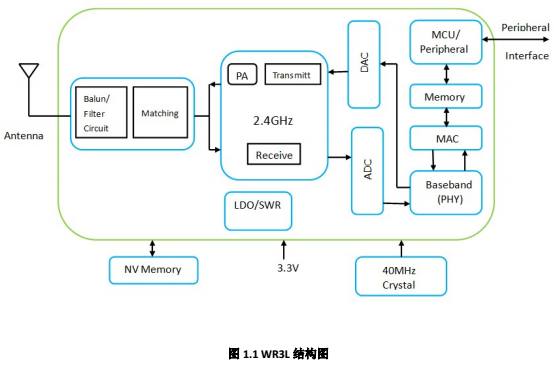 ​ Figure 1.1 shows the schematic diagram of WR3L. 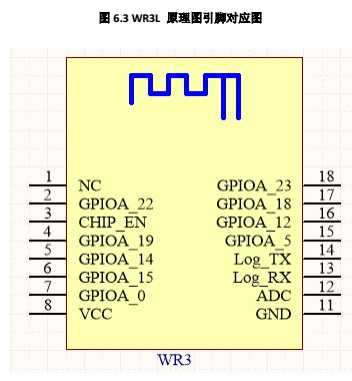 WR3L provides two rows of pins (2 x 8) with the distance of 2 mm between every two pins. ​ Table 2.1 describes the common pins. 7 GPIOA_0 I/O GPIOA_0, which cannot be pulled up during power-on and can be configured after power-on. 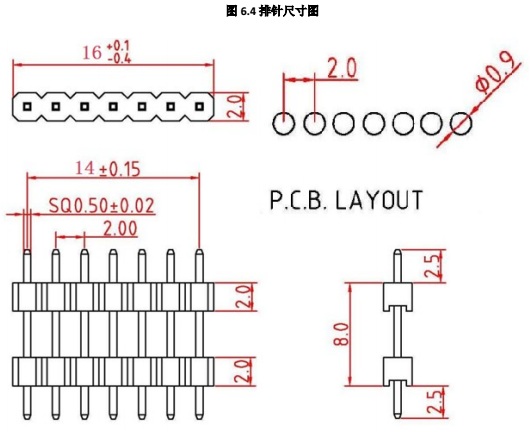 It is used for hardware PWM. 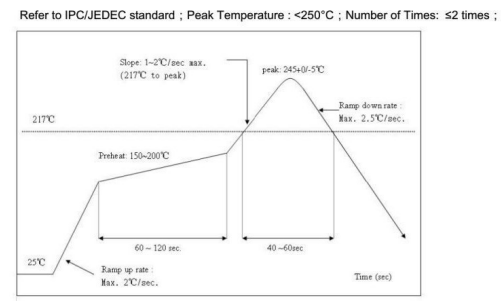 Note: The peak duration is about 5 µs. The preceding parameter values vary depending on the firmware functions. ​ Only the onboard PCB antenna is used. ​ When using an onboard PCB antenna on a Wi-Fi module, make sure that the antenna on the module is at least 15 mm away from other metal parts to ensure optimal wireless performance. ​ WR3L provides models with and without pin headers, respectively, which can be used as required. 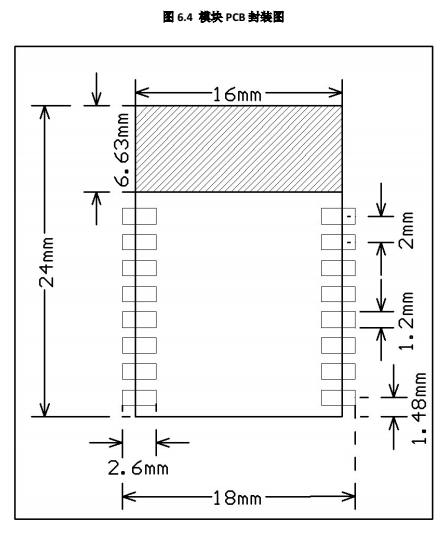 The following figure shows the pin header dimensions and recommended layout (unit: mm).